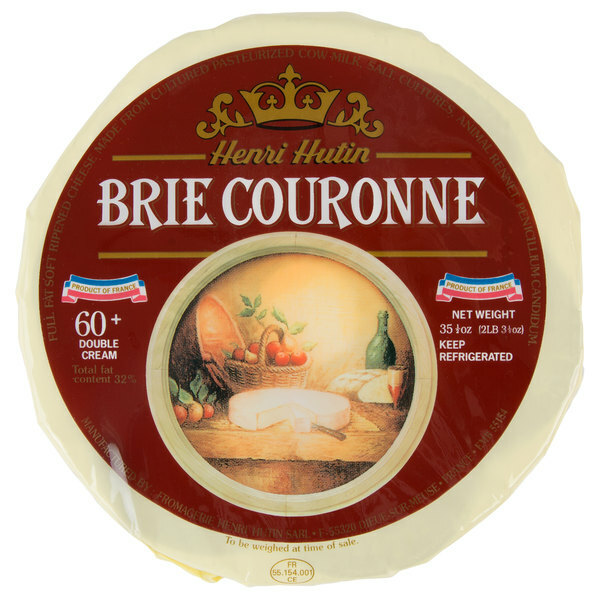 For a quality your patrons will be able to taste and feel, try this Henri Hutin brie couronne. 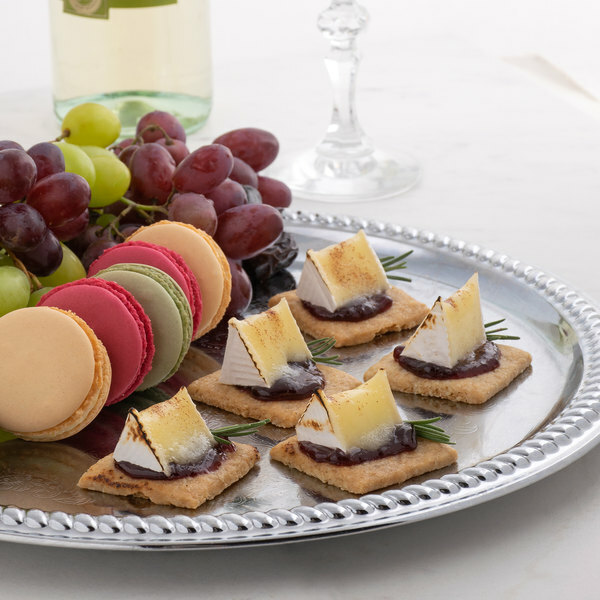 Made in France by some of the finest cheese crafters, this brie cheese boasts an incredibly smooth texture. 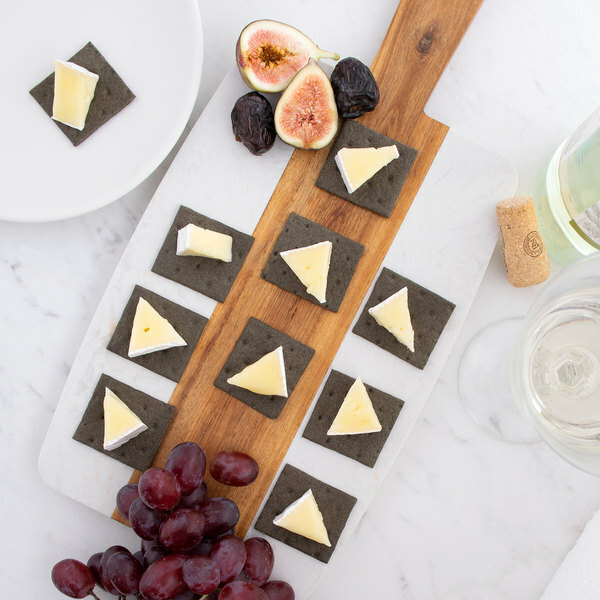 Set it out as an appetizer and allow your guests to be impressed by the spreadability and softness this cheese has to offer. The only truly lactic French brie on the market, this cheese contains 60% cream, resulting in a cheese that oozes deliciously. This cheese is made from hormone-free, ultra-filtrated milk for a phenomenal quality and fresh taste your patrons will notice. Brie cheese has an earthy, nutty flavor and an edible white rind. 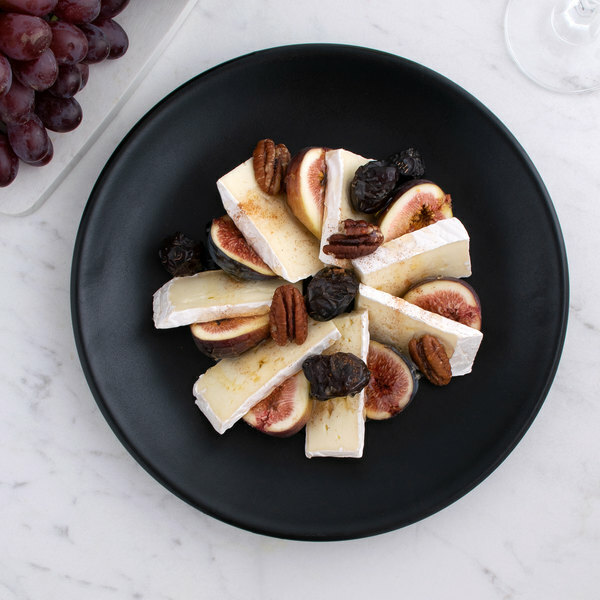 A phenomenal dessert cheese, you can pair this brie with a dry and fruity rose wine or a raspberry beer and serve it at room temperature. You could also bake it in a puff pastry for an extra special snack to serve your patrons. Founded in the French town of Lacroix-sur-Meuse in 1922 by a true cheese-crafter, Henri Hutin is a world-renowned cheese exporting company. They are known for their uncompromising quality, great customer service, and their deliciously soft and spreadable cheese. At Henri Hutin, the focus remains on continually improving their cheese-making process and providing consumers with a healthy, delicious, and high-quality product. This item is imported from France. 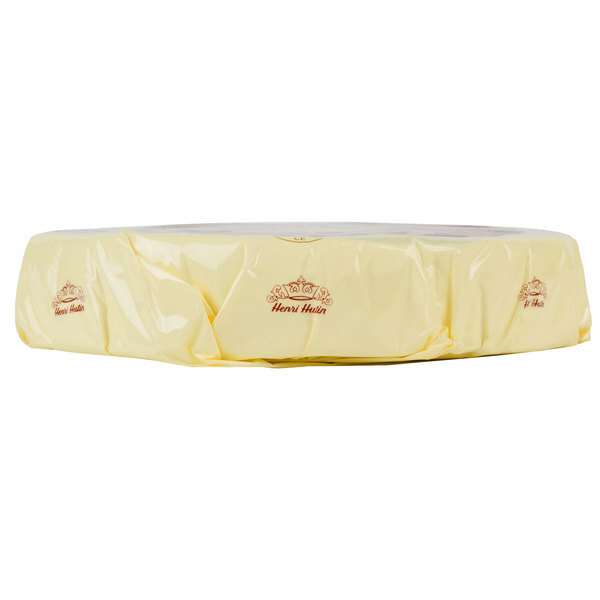 This is real French brie at a big size with small price. I stuffed it with bacon, baked it and then put some spaguetti in the melted interior. This is one of the tastiest dishes you can prepare, and it is not expensive thanks to such a low price for a 2.2lb of brie. The cheese itself may not be as soft as you would expect from a brie, but it is just a matter of waiting for it to age more and become creamier.